Northern Colorado home sales in the NOCO HBA area of Larimer and Weld Counties are on a record setting pace. To the end of November sales totaled 11,480 homes which is a 6.4% increase over last year and the average selling price is up 7.7% to $271,427. The activity in Weld County is leading the way, accounting for almost half of the sales and virtually all of the increase in number of homes sold. Prices are up in all areas with the average price in Larimer County about 20% higher than Weld County. The BIG NEWS is where we expect to be by the end of the year. With one month to go sales should total around 12,400 homes with a total volume of $3.38 billion. This would be the highest number of homes ever sold in a one year period and the first time sales have topped $3.0 billion. New construction is even more impressive. 2014 sales should total 3,500 homes with a total value of $1.035 billion. This is the first time sales have reached the 3,500 level (the previous record was way back in 2006 with 3,373) and the first time sales have gone over $1.0 billion (the previous record was 2013 with $837 million). More importantly the share of sales of new homes are getting back to pre-recession levels. In the five year period from 2003 to 2007 there were 15,195 new homes sold (over 3,000 per year) representing 29.3% of the total market. In the next five year period from 2008 to 2012 there were just 10,808 new homes sold (just over 2,000 per year) representing 24.3% of the market. For the two year period of 2013 – 2014 new home sales should total 6,500 for an average of 3,250 per year and a 27% share and the 2014 share will be over 28%. It should be noted that these figures are for homes sold through IRES, the local multi-list service. We recognize that there are a number of builders, both production and custom, whose sales are not recorded through the MLS; just as there are a number of resale homes sold directly by owner (FSBO). In any event, we expect the trend is similar and new home sales have made a nice recovery from a high of 3,373 in 2006 to a low of 1,932 in 2010 and back to 3,500 this year. The inventory of homes for sale is still very tight with 1,712 active listings against a forecasted demand of 5,500 homes over the next six months. The current inventory is less than a two month supply, well short of the six months normally required for a balanced market. Obviously most resale homes do not help fill the demand because many are simply the same owner selling a home and buying another. 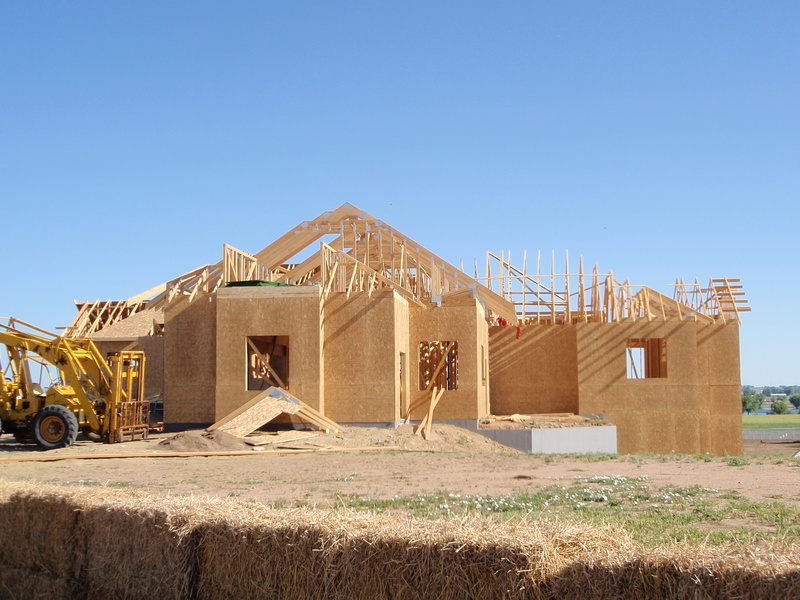 New home construction is the only way to create more homes and we need a lot more of them! This information is presented by Dave Pettigrew & Jared Reimer, partners and real estate brokers with Ascent Real Estate Professional. They can be reached at: Dave 970.282.9305 FCRealtor@msn.com and Jared 970.222.1049 Jared@AscentREProfessional.com or contact them here.